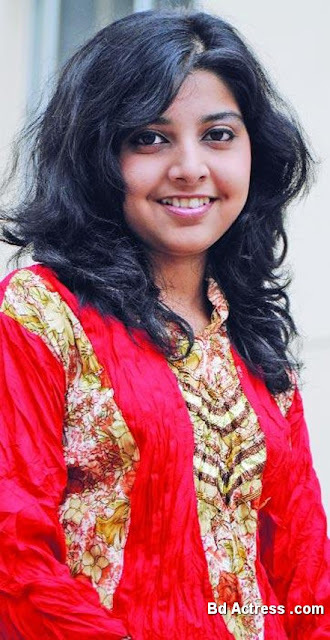 Bangladeshi teen age popular singer Porshi releases her second album. Before release this album song some song was popular in FM radio. Bd singer Porshi first album name was Porshi. Lozza song was her very popular. Porshi album was business success audio album. Porshi is already playback nineteen songs in bangle movie. Porshi is now busy with mix album song. Porshi says I am learning music now. Porshi-2 album is release by G-Series banner. Porshi has a personal website. Porshi many songs were published that website. Porshi playback move name is Laltip, Ak Prothibie etc. Porshi practice song from her childhood. Porshi was Channel I Khuday Gaan Raj award holder.